Home - Events - Behind the Scenes Tour: "George Washington – Man Behind the Myth"
Behind the Scenes Tour: "George Washington – Man Behind the Myth"
Did George Washington chop down a cherry tree? Did he throw a silver dollar across the Potomac River? Did he really have wooden teeth? 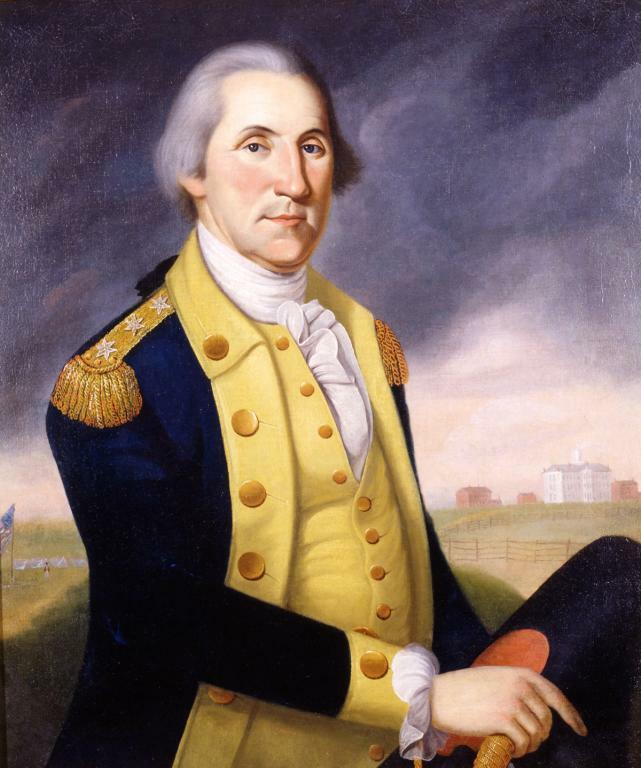 Discover the answer to these questions and more as we learn about the real George Washington – the soldier, statesman, entrepreneur, and Virginian who became our nation’s first president.